WE DEVELOP PROJECTS AND WE ARE PRODUCING DIGITAL ASSETS. i-Labs Digital is an e-business based in Rome, which since 2008 operates in the digital asset sector, developing autonomous projects and partnerships. 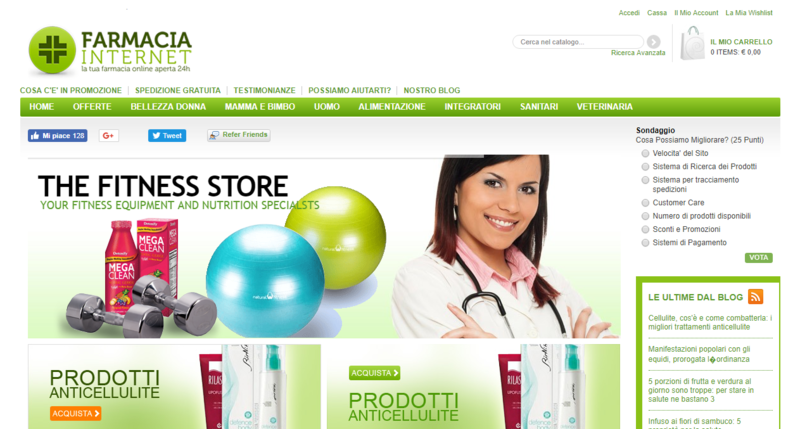 The first Italian portal for the legal sale of pharmaceuticals.